Houses, Condos and Real Estate For Sale by Calgary REALTORS®. 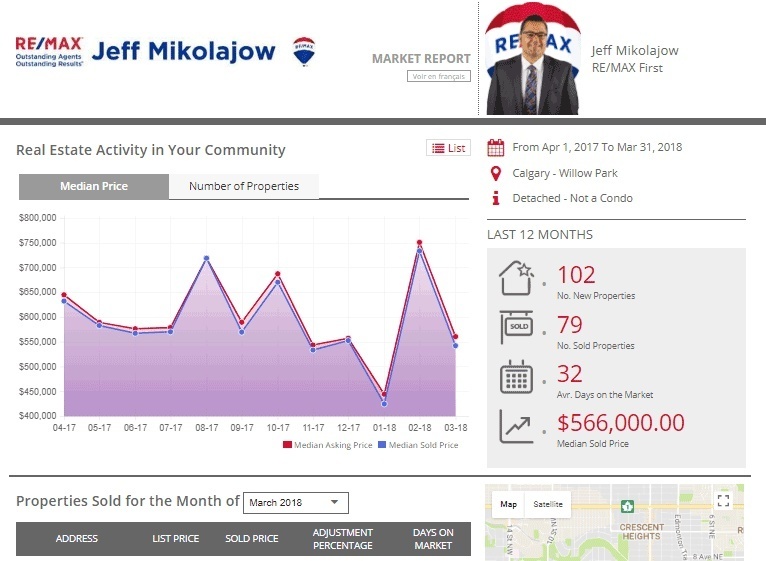 Sign Up For A Free Calgary Real Estate Market Report! Be a smart homeowner. Whether you are looking to buy or looking to sell, knowing your market makes a difference in your pocket. By signing up, you will receive a customized report, every month. This report gives you a 12-month summary with exclusive insights into Calgary real estate and your neighbourhood of choice. The power of this report gives you special insights into information like average and median prices. Get to know what has sold and at what price in your neighborhood, and see where they are on Google Maps! 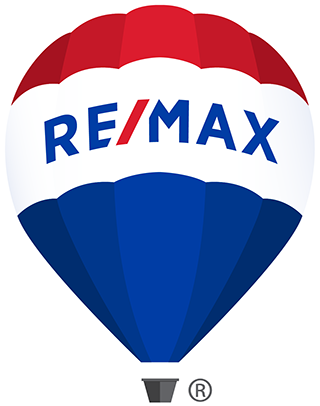 Listing information last updated on April 23rd, 2019 at 10:15am MDT.